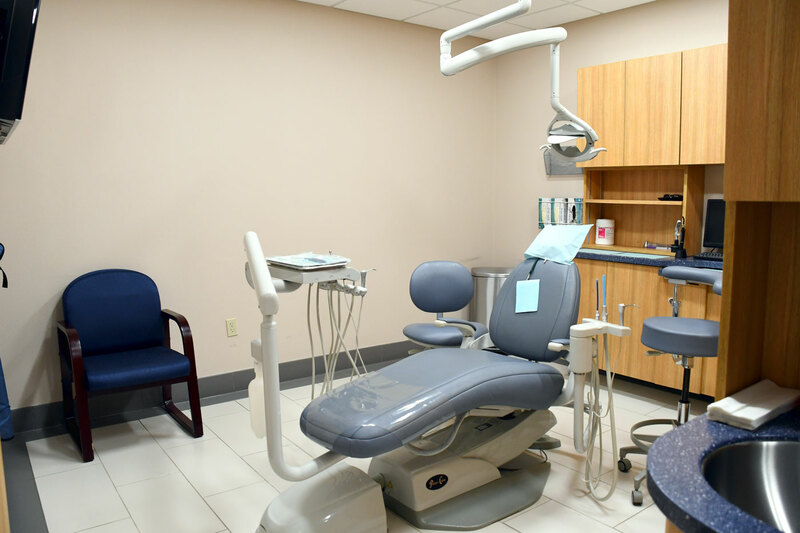 From dentures and dental implants to regular dental cleanings, Dr. Ramirez and staff are equipped to handle all your dental needs. 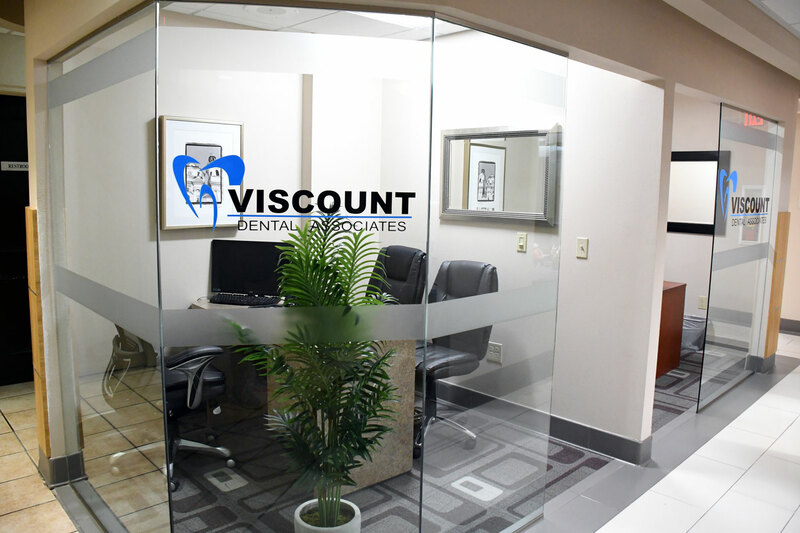 Viscount Dental Associates has established a renowned reputation within the local El Paso community. 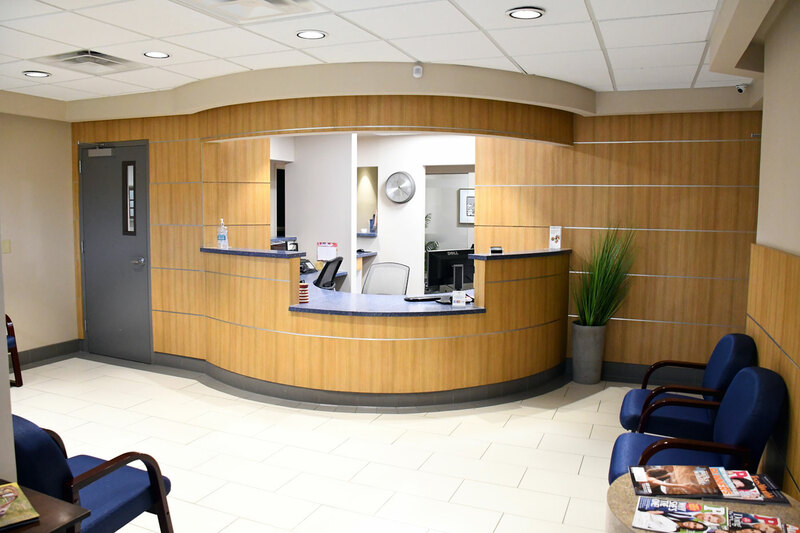 Our dentist and staff are committed to providing every patient with superior dental care in order to achieve optimal results. 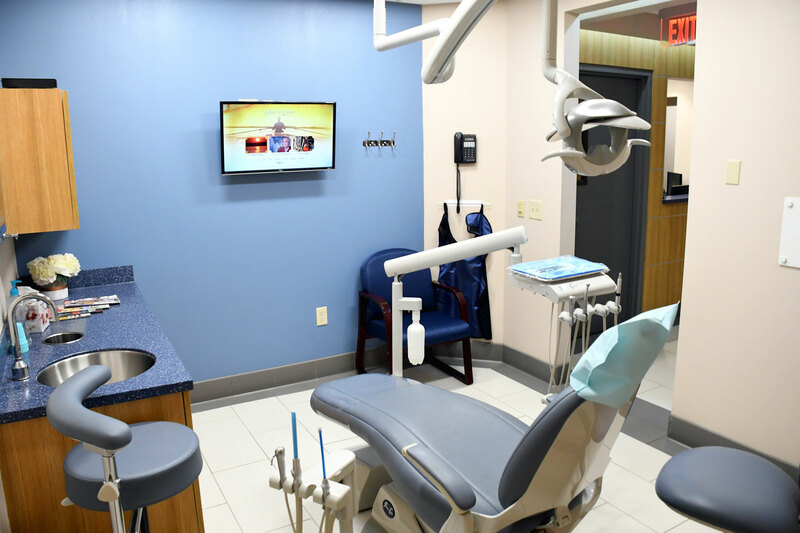 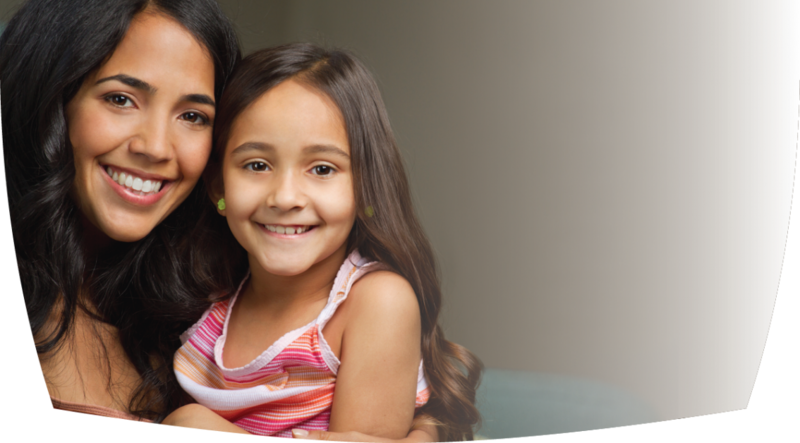 We understand that oral health is a lifelong commitment, for this reason we strive to make it as easy and accessible for the residents of El Paso to get the dental care they deserve. 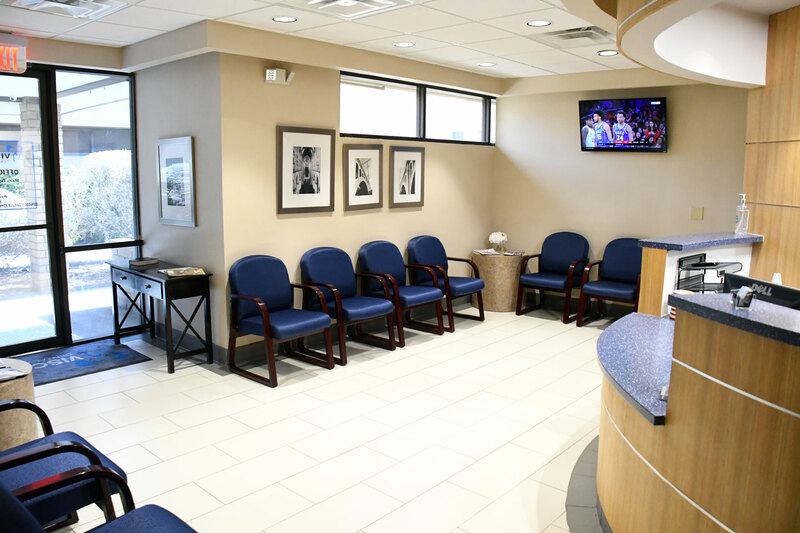 Contact us today so we can set up your next appointment!